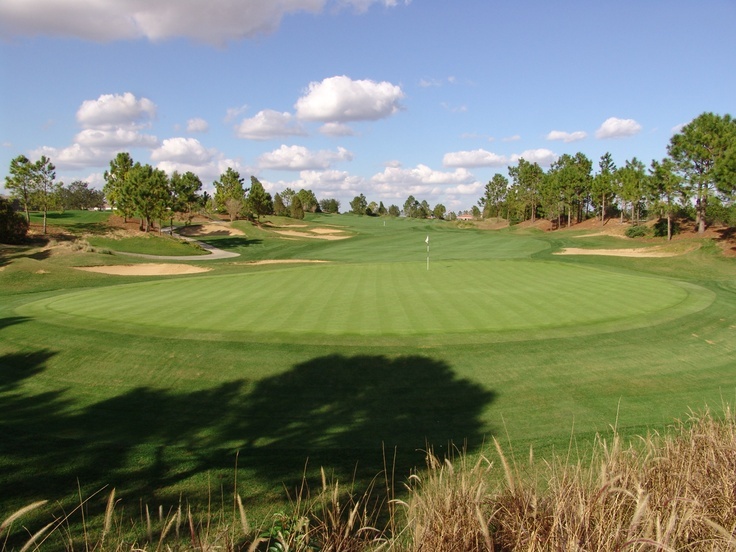 One of Polk County’s four and one-half star courses per Golf Digest, the award-winning Southern Dunes offers golfers one of the most unique experiences in Central Florida. It is not often that locals find a course around Florida that offers such unique topography. The dramatic hillside layout stretches to over 7,200 yards and features 100 feet of elevation change, large undulating greens, massive high-lipped bunkers, Dunes that are covered with high grasses and ornamentals, which form borders that tumble with the terrain. With five sets of tees, Southern Dunes offers a tough but rewarding test for golfers of all skill level. 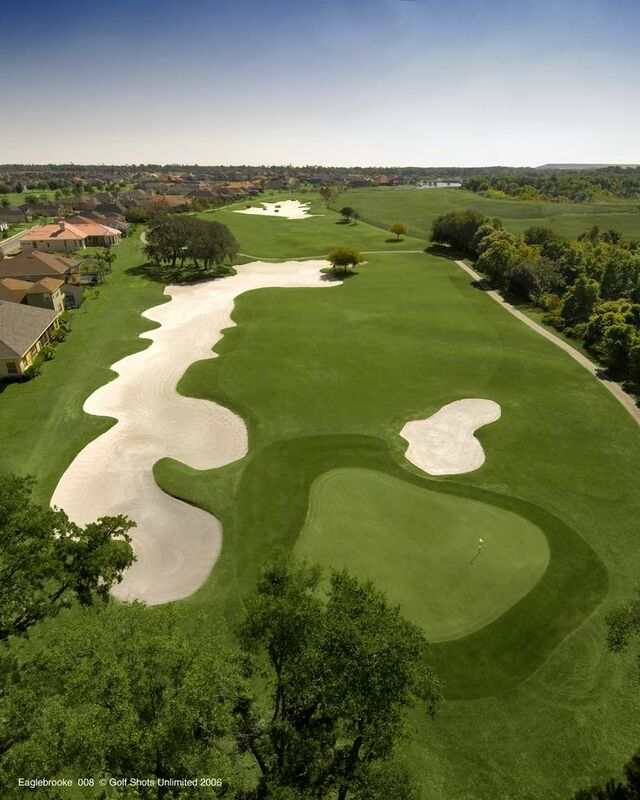 Located in Haines City, you can currently play Southern Dunes for as low as $35. Providence Golf Club has become a popular Polk County golf destination. Located in Davenport, this technically challenging and aesthetically pleasing, Providence Golf Club is a masterpiece. The 18-hole championship course will test your game and soothe your senses as it winds its way through land featuring fresh water creeks, ancient hardwoods and wetlands. It is not unusual to get a glimpse of otters, deer or a wild turkey during your round. Florida residents can currently play Providence for as little as $16 right now. Another one of Central Florida’s best kept secrets, Oakwood Golf Course offers 18 challenging holes for players of all skill levels. Located in Lake Wales on 164 acres of a pristine natural habitat of pine forests and oak trees, Oakwood’s 6,700 yard par-71 layout offers everything a golfer could want in a course. With strategically placed championship tees and undulating greens, the course will level the playing field and make for a memorable golf experience. Golfers can currently play Oakwood for as low as $16. Consistently rated by Golf Digest as a four and one-half star (out of five stars) course, the Club at Eaglebrooke has been recognized as one of the top courses in the area since opening for play in 1996. With 18 holes of lush, rolling fairways and meticulously manicured greens, Eaglebrooke is locally known as “Lakeland’s Hidden Treasure”. Offering six sets of tees, golfers of all skill levels will find a challenging yet forgiving appeal at this championship level layout. 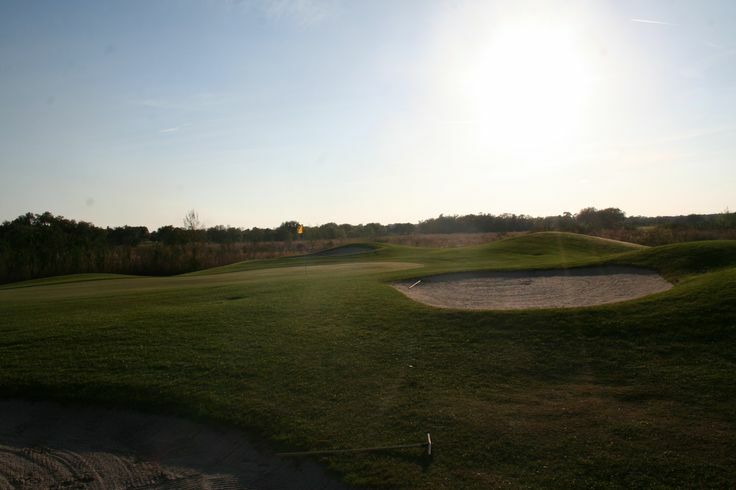 Located in South Lakeland, you can currently play Eaglebrooke for as low as $30 any day during the week. Be sure to take advantage of some of Polk County’s best courses at their most affordable rates during the month of September. For more information on any of Polk County’s golf courses, please be sure to visit our websites atCentralFloridaSports.com or VisitCentralFlorida.org. Also, be sure to “like” Polk County Sports Marketing on Facebook at CF Sports, and “follow” on Twitter at CentralFLSports for all the latest event information at any of Polk County’s great facilities. See all of Polk’s great courses in photos, when you follow CentralFLSports on Pinterest, and if you need any supplies or appreal head on over to Golf ETC.